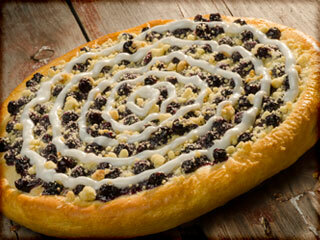 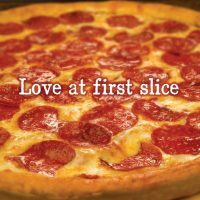 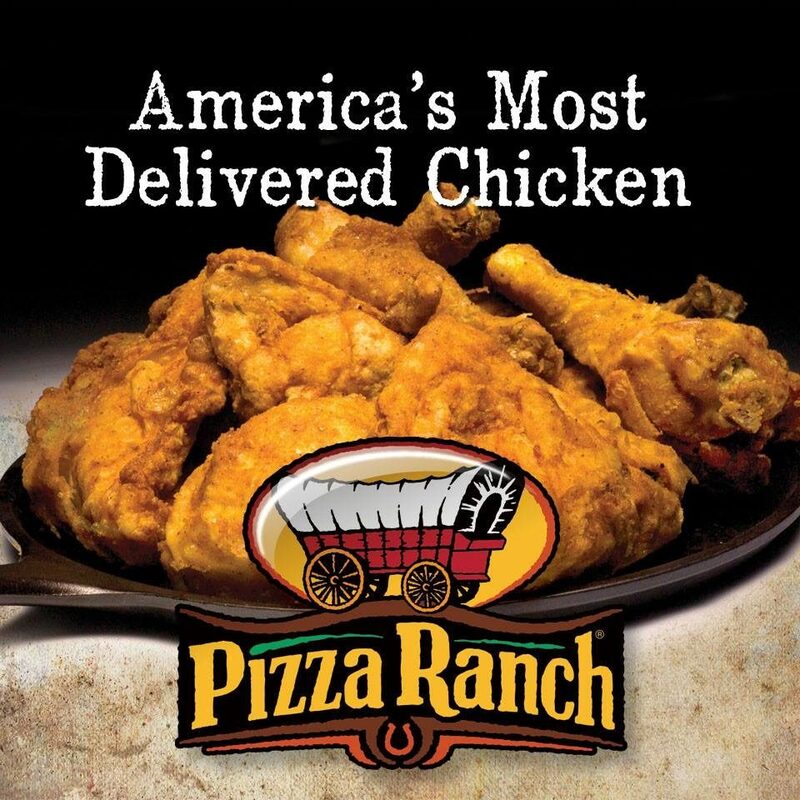 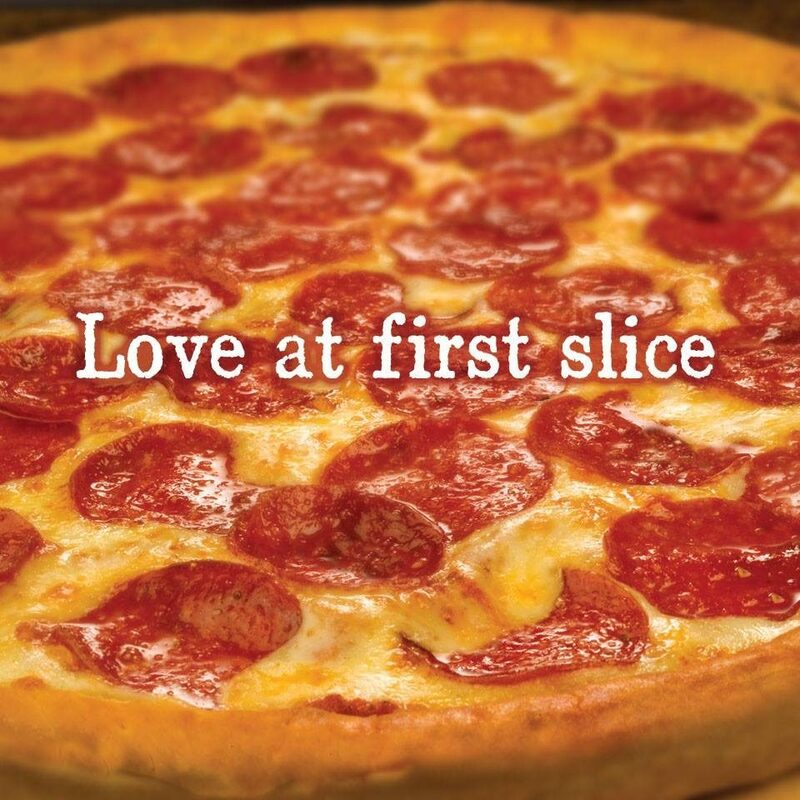 Legendary cuisine is served daily at the Spirit Lake Pizza Ranch. 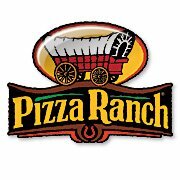 Celebrating 30-years in the Okoboji Area in 2017, the “Ranch” offers both a lunch & dinner buffet with an expansive salad bar, game room and private party rooms for your next event. 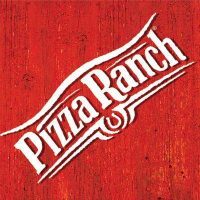 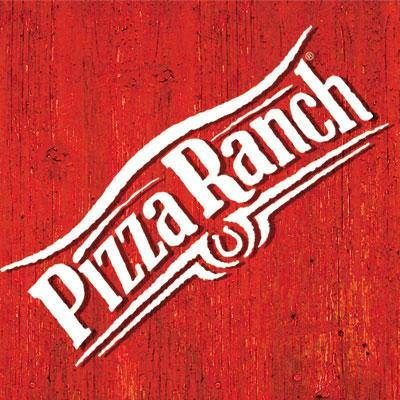 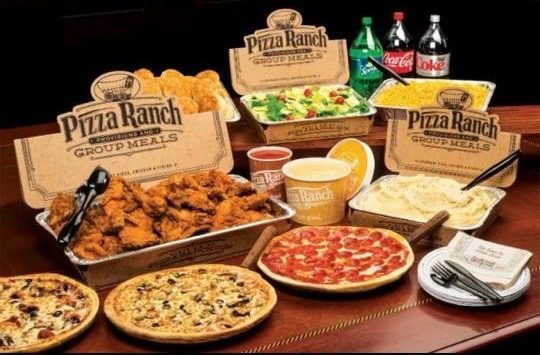 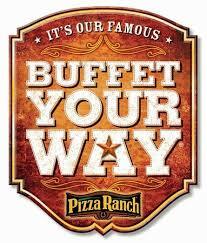 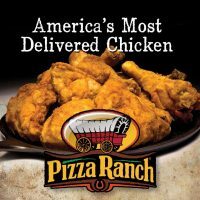 Pizza Ranch also caters events of all sizes and for all occasions.